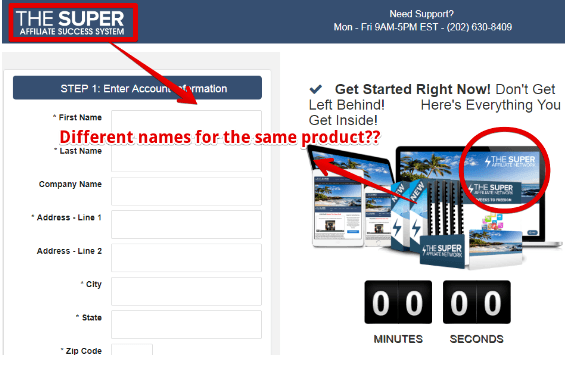 →Is Super Affiliate Success System A Scam? It May Not Be Cheap to Start! This is why I think that you need to carefully consider Super Affiliate Success System, as it may have a bearing on your wallet or purse, going forward. At least, this is what I've discovered during my research. Anyway, I will get into more detail about that soon. Let's get this review on the road, shall we? Let me save you 49 minutes of your time, by giving you a quick rundown of the sales video, without you having to watch it. Firstly, you are not going to hear anything about how this 'secret' system works. The video hints at a closely guarded method of making money online, and they try to make you feel like you are, 'one of the lucky ones'. The truth is, that the video takes you back and forth on how nice it would be to have money coming in by the boatloads. They hurl at you the stories of living the 'dream lifestyle'. The one where you have the fancy car, the luxury house and are able to afford those exotic vacations. Basically, they are playing the 'emotional game' with you and are warming you up into taking the final 'bait' without revealing anything at all. There is some good news at the end. That is that they end up leaving you with a red flag that questions the legitimacy of The Super Affiliate Success System. Allow me to indulge you. 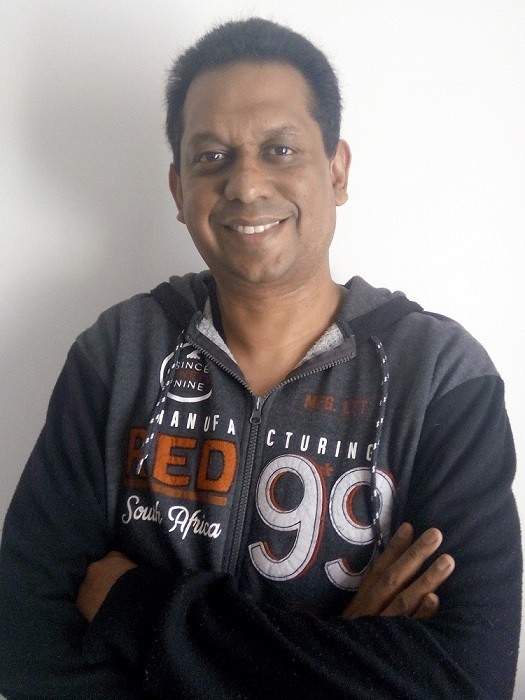 WHO IS BEHIND THE SUPER AFFILIATE SUCCESS SYSTEM? She goes by the name of Tanya Christiansen. However, there is more here than meets the eye. Take a look at the photo taken from the official website. I did a bit of digging around and found the same image of this lady on other sites as well. See below. This means that most likely the image is a 'stock photo' that is available for anyone to download from stock photo libraries. 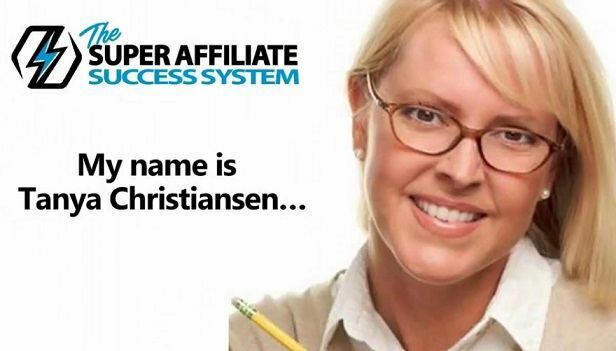 Can you still trust the Super Affiliate Success System? Before we make a decision, let us take a look at the actual product and see what is on offer. 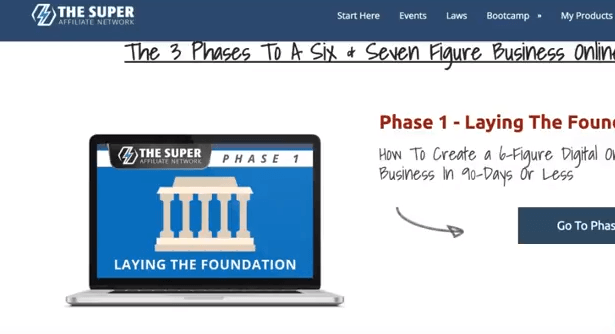 WHAT IS THE SUPER AFFILIATE SUCCESS SYSTEM REALLY ALL ABOUT? The price of the system is $37. The really interesting part is, that you are actually purchasing a system that goes by another name, called the The Super Affiliate Network! So one then needs to ask, 'what is the Super Affiliate Network?' or rather, 'Is the Super Affiliate Network a scam?" Its an online opportunity that is centered around the selling of digital products. The products that they offer, include 'done for you capture pages' and 'sales funnels'. There are follow-up models to help you build your business and if you upgrade to the higher levels, you also get one-to-one coaching. Training consists of phases that are broken down into modules. These modules are around 20-30 minutes in duration. (1) Basic Level : SAN Basic $37 or you can take the $1 trial, which becomes a $47 Monthly Fee if you stay on. The main way of making money is to promote the Super Affiliate Network business to others. Depending on which level you are at, you will either receive higher commissions or unlock different incentives. For instance, let's say that you were on the basic plan. You would earn 40% of any referral that upgrades to the annual membership, as opposed to 70%, if you were on the Annual level. I know that the SAN members who are reading this will probably pounce on me, but I would like to share my thoughts here. When it comes to the Super Affiliate Success System, its plain to see that the higher commissions come if you are on the higher plans. As for the product offers, it involves making profit on 'high-ticketed items'. What that means for you, is that in order to qualify for the product commissions, you will still need to outlay capital to buy that product, right? For instance, it's a case where if you want to make a $2000 commission, then you would need to promote or sell a product that costs $5000. Take the Maui incentive for example. You earn a commission of $3,000(mind you its a nice one). But in order to do so, you will need to purchase the upgrade which will set you back $12,597! Not everyone has that kind of money lying around. Does this mean that Super Affiliate Network is a scam? It's time to end this review with my verdict. The marketing is overhyped and one does not know who the real founder is. Does this mean that Super Affiliate Network is a scam? I personally believe that one may still learn a thing or two from using their tools. However, I do believe that from a price point, it can become pretty expensive. I do not agree with the fact that they want you to keep 'hush' about it. I really do not see the point as to why they would want you to keep it a secret. 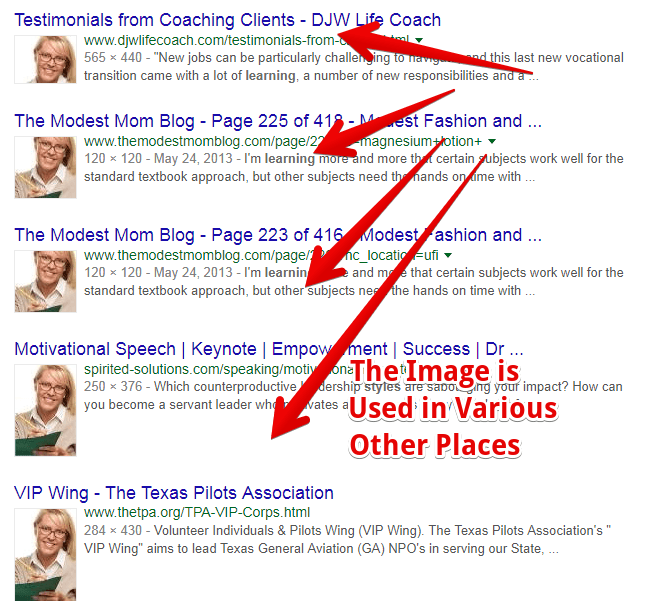 The truth is that the success of an affiliate marketer is highly dependent on sharing information and helping people. I learned as an affiliate marketer, that by providing people with all the content and help that they need, they will in turn help you. It's a give and take process. And they are saying the exact opposite. Maybe they are saying that out of a fear based thinking, that there is not enough opportunity to go around, in which case I would totally disagree. There are over 3 billion searches taking place every single day. More and more people are shopping online, and this opens a huge opportunity for affiliate marketers. If you were to gain the support of a mere 0.01%, that will be too much. I was fortunate that when I started out, I had the opportunity to join an awesome teaching platform that helped me to get started from scratch. They offered me the step-by-step lessons, the top notch training, the one of a kind interactive community and so much more. Should you be interested, then I would like to show you more about the best affiliate marketing training course for beginners, click here. Thanks for joining me on this Super Affiliate Success System Review. Wish you tons of success in your online adventures.